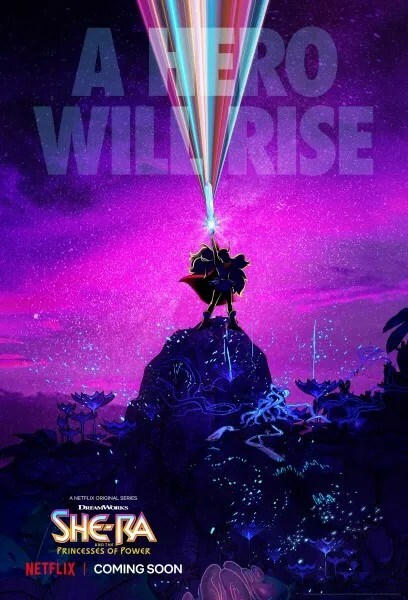 Netflix Reveals a First-Look Image and Cast for ‘She-Ra and the Princesses of Power’!!! Check It Out!! | Welcome to Moviz Ark! 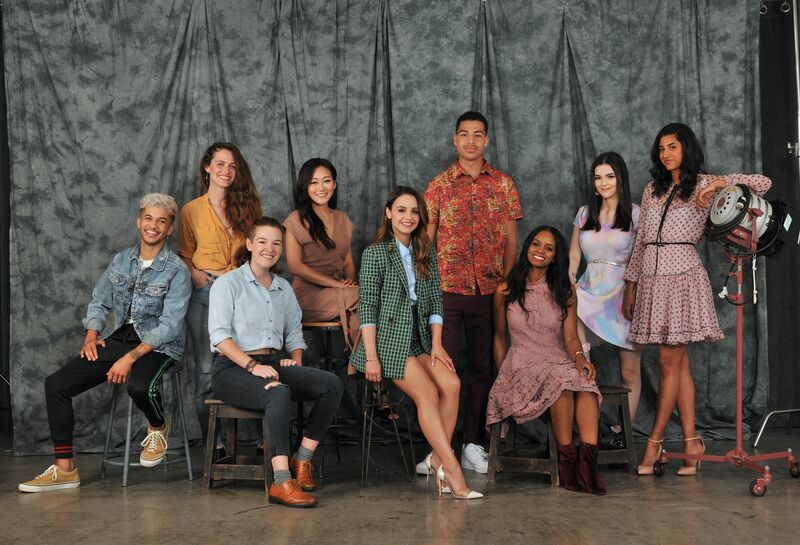 Netflix Reveals a First-Look Image and Cast for ‘She-Ra and the Princesses of Power’!!! Check It Out!! Look who has the power now! DreamWorks Animation Television has revealed the cast of the upcoming Netflix original series DreamWorks She-Ra and the Princesses of Power, set to be released globally in 2018. Clearly it’s going to be a female-forward animated series, as the cast reveals, but this is a big expansion for the universe in a way that only DreamWorks and Netflix can handle. The cast of famous folks and up-and-comers follows below, along with the new synopsis for the show. ← ‘Call of Duty: Black Ops 4’ Trailers Reveal Multiplayer, Zombies, and Battle Royale!! Check It Out! !